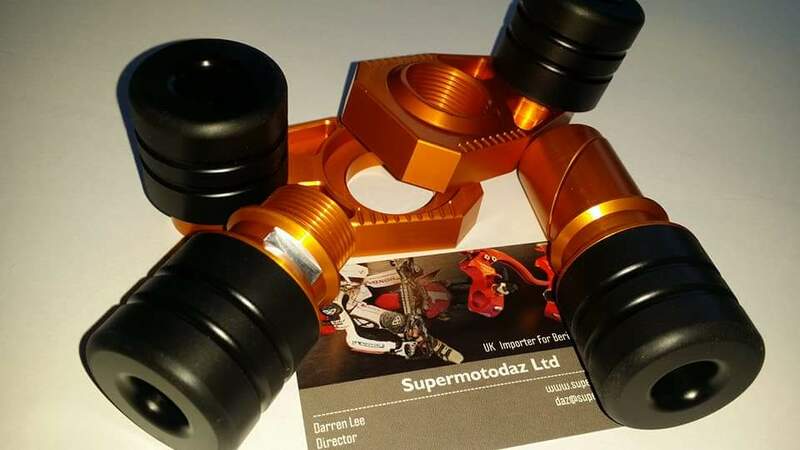 Supermotodaz Gift vouchers, a perfect gift for a friend or loved one. Can be used on any item up to the value stated depending on the voucher selected and can be used on higher value items when the additional amount is paid at the time of purchase. Please contact me via e-mail or phone the office when you wish to redeem the voucher. Gift voucher amount does not include shipping. Valid for 12 months from purchase date. Select any number of vouchers required to increase the amount once voucher has been added to your cart them simply change quantity.